more than 70 workshops with the Greatest Worldwide Teachers! To save money and stay in the same building of workshops..
CLICK ON THE ICON BELOW AND SUBSCRIBE NOW!!! 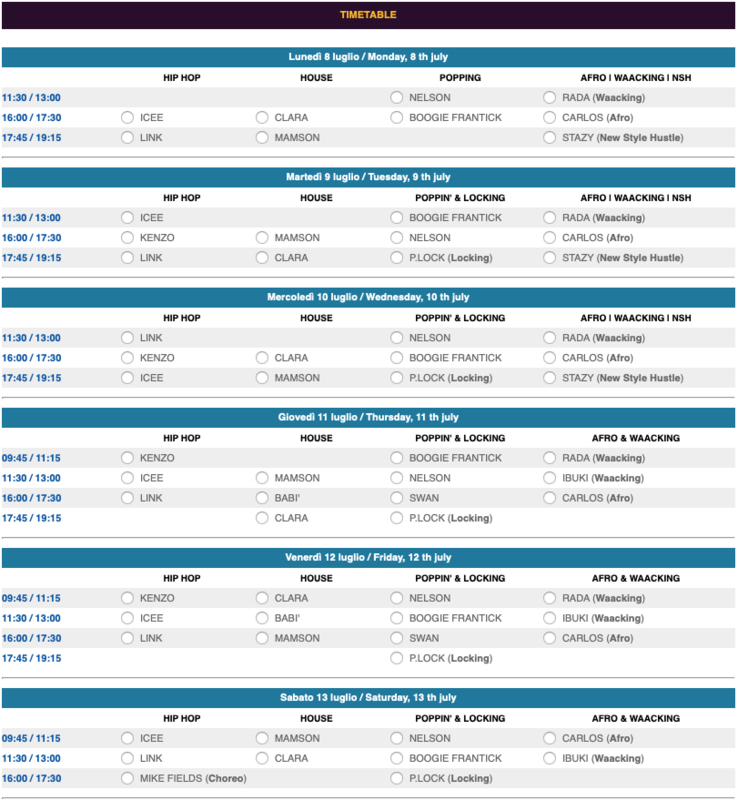 See the PRICES and TIMETABLE below.. and REGISTER NOW!! !